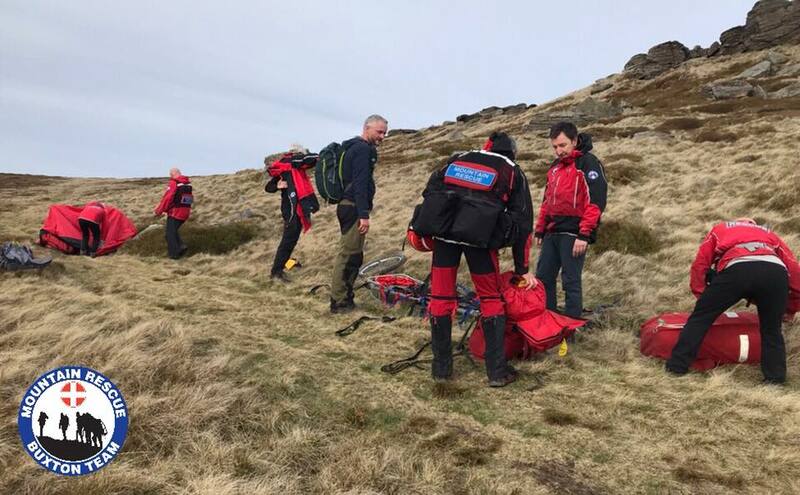 Team members then set off up Grindslow Knoll, loaded with equipment, to locate the casualty. 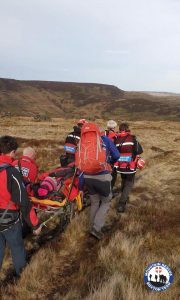 On locating the casualty, team members were told that the casualty had been walking on Kinder Scout and slipped, injuring their ankle. 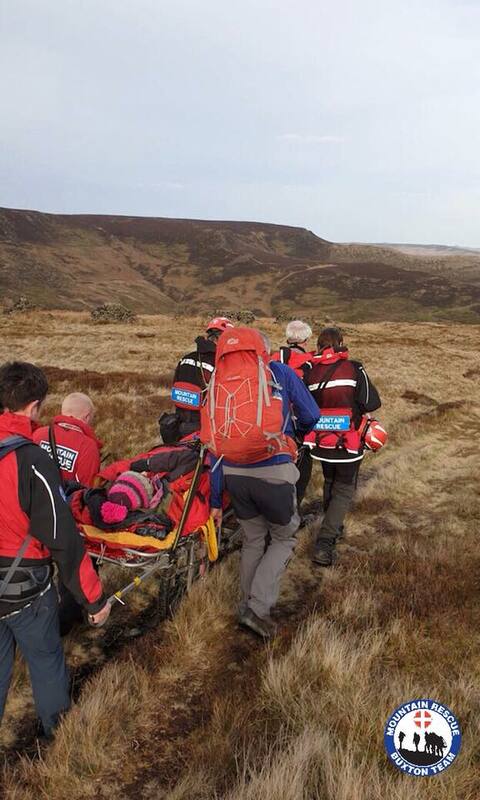 The casualty had tried to get themselves off the hill, and managed to get as far as onto Grindslow Knoll. After assessing the injury, the injured leg was splinted, and the casualty was carefully loaded onto a stretcher. 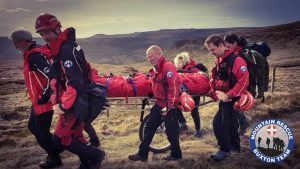 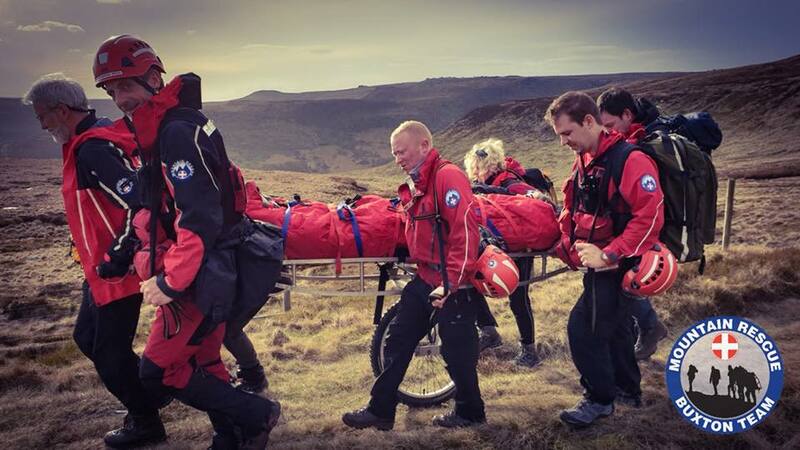 The casualty was carried by rescue team members back down to Edale village, for onward transport to hospital.